The dramatic redevelopment of Luton town centre, with stunning changes to public areas as well as the centre’s skyline, has ensured that more businesses than ever before are choosing to call Luton town centre their home. 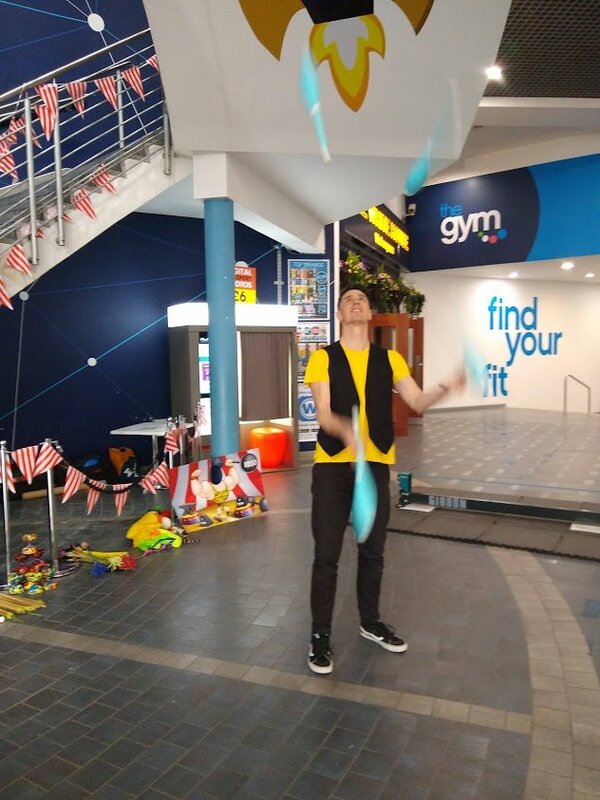 A wealth of restaurants, bars, cafes and clubs, along with a packed line-up of entertainment, events and nightlife, has also made Luton a popular destination of choice for a diverse range of visitors, whether they choose to shop, be entertained, do business or celebrate. 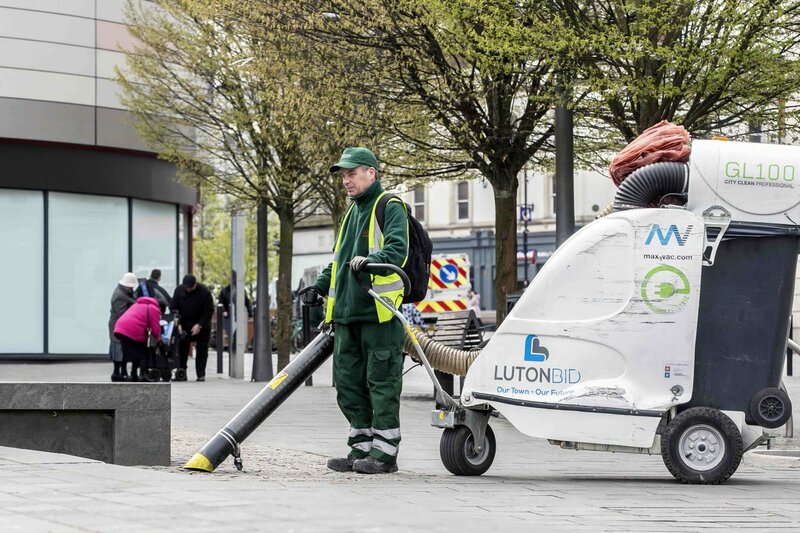 In 2015 businesses in Luton town centre voted yes to becoming a Business Improvement District (BID), ensuring the future of the town centre is even brighter, with a five year plan of investment that will build on its great visitor experience and vibrant offering. 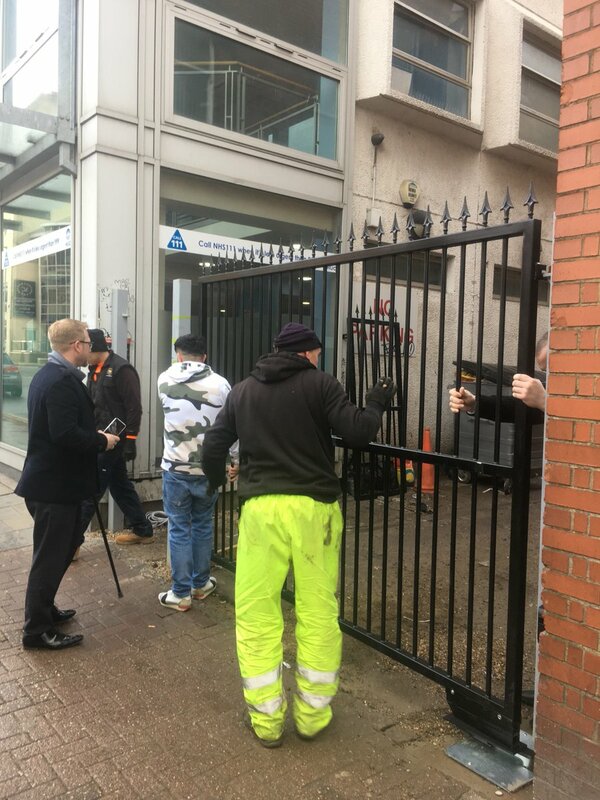 Thanks to Luton Herald & Post - a great story about a new gate installed in Luton town centre to tackle anti social behaviour and reduce litter. Read more by clicking on the link below. A new gate has been installed on Chapel Street in Luton to deter anti-social behaviour after two years of negotiations and planning. 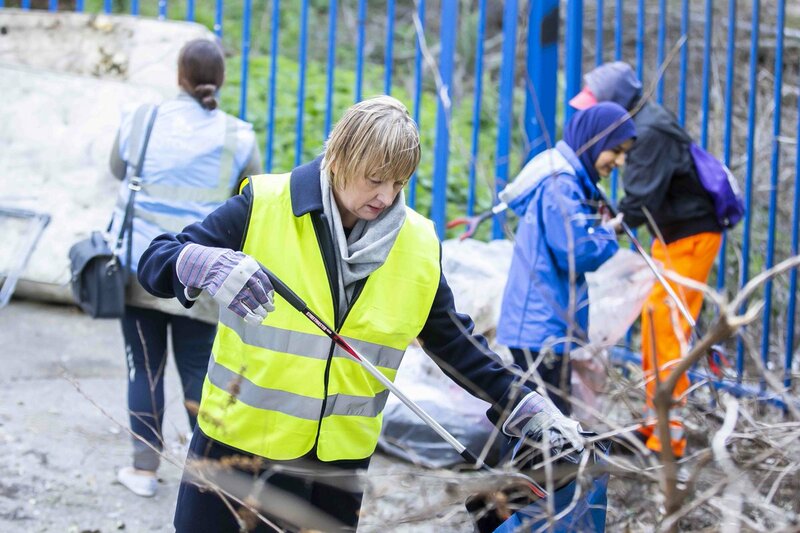 Volunteers from across the town - from Luton community groups, schools, Luton Borough Council and town centre businesses - came together for a very special Tidy Day, organised by the Luton BID. The BID has installed a new gate on Chapel Street in Luton to deter anti-social behaviour after two years of negotiations and planning.